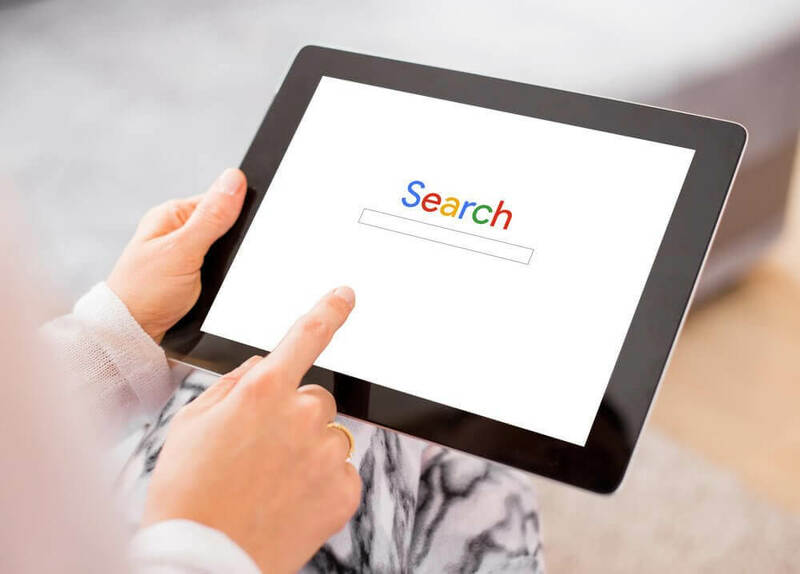 When you first began to fill out your online presence, you may have signed up for a Google listing for your business and left it as is, thinking that was all that needed to be done. With different updates over the years, Google Listings have a litany of ways to be updated and optimized to boost your ranking, traffic, and conversions. Fill out the entire listing. Google asks questions ranging from the services you provide to amenities your office or storefront may have and payment options accepted. If you leave anything blank, anyone can go in and suggest an edit to the listing, including your competitors. Google encourages users to answer questions for more information, making it as easy as clicking on a link. Logging in regularly to monitor edits and updates will help you make sure that your listing properly reflects your business. Keep your photos current. If you provide seasonal services, add photos of your work to reflect what users are looking for. By clicking on the photo, the user can see how long it has been since you added the photo, and may question whether or not you still offer the service. Utilize the Google Posts feature to keep people informed about your business. Are you offering a sale, have special hours or a blog post you are particularly proud of? Add it to your listing in a Post! Posts allow you to post photos, descriptions, and calls-to-action, including links to your site! If you have an event coming up, you can add a registration button, or a link to a landing page listing details. Posts are live on your listing for a week, or until the event is over, and you can write them right from your Google My Business dashboard! Following these steps can help your listing grow and allow potential customers a look at your business and how it may serve their needs!